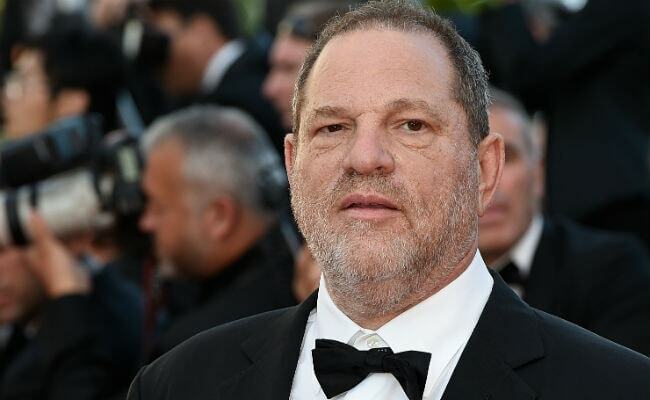 The Producers Guild of America "decided by unanimous vote to institute termination proceedings concerning Harvey Weinstein's membership," a statement from the group said. Los Angeles: A film industry group representing thousands of workers on Monday began expulsion proceedings against Harvey Weinstein, in the latest industry action against the disgraced movie mogul facing sexual assault allegations. Weinstein will have a chance to respond before the Guild makes its final decision on November 6. According to its website, the PGA promotes "the interests of all members of the producing team in film, television and new media." PGA said that on Monday it created a task force to study sexual harassment, which should be "eradicated from the industry." More than two dozen actresses including Mira Sorvino, Rosanna Arquette, Gwyneth Paltrow, Angelina Jolie and Lea Seydoux have come forward saying they were sexually harassed by the producer. Since the allegations emerged this month, Hollywood has largely turned its back on Weinstein. On Saturday the Academy of Motion Picture Arts and Sciences expelled Weinstein, whose films received more than 300 Oscar nominations and 81 statuettes, according to The Weinstein Company. The company, which he co-founded, fired him more than a week ago.